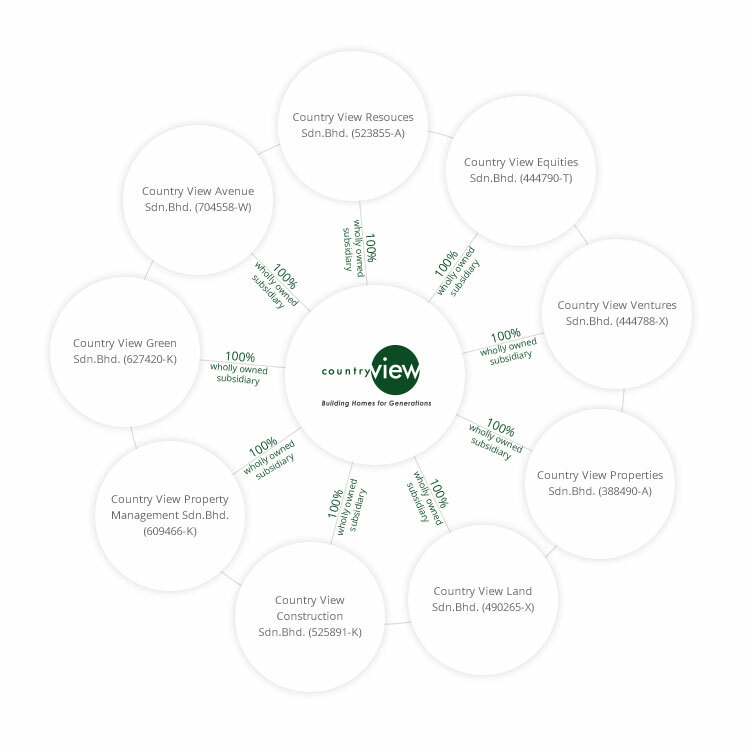 At Country View Berhad, we are dedicated to developing properties that enhance the lifestyles of our customers. We strive to provide the best in all of our involvements. Therefore, over the years, Country View Berhad has successfully built up a strong track record within the Johor property sector through its many subsidiaries to meet the needs and demands of the property industry.